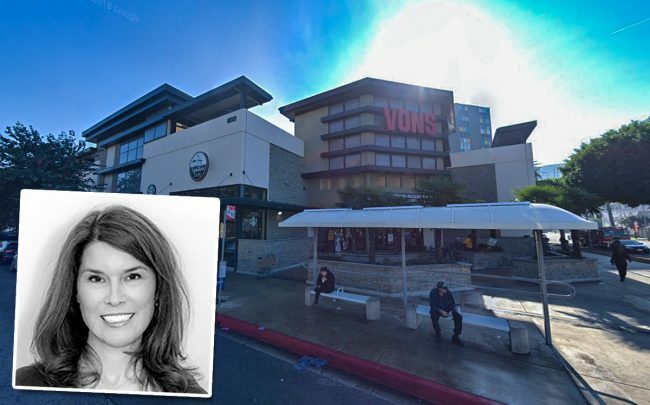 Fortress Investment Group sold a Long Beach commercial property with a Vons supermarket as a long-term tenant. Newport Beach-based investor Fort Ashford Funds acquired the property for $29 million, according to the Los Angeles Business Journal. The 48,000-square-foot property is located at 600 E. Broadway. Vons has 19 years remaining on its lease. Fortress is a New York-based asset manager that was purchased by Softbank Group in December 2017 for $3.3 billion. The firm is most active in the New York market, but has made some plays in Los Angeles-area plays. Or at least, tried to. Fortress’ last big move in L.A. went bust. The firm was in contract to buy a Brentwood high-rise office for $58 million, but the deal fell apart in December, sources told The Real Deal.